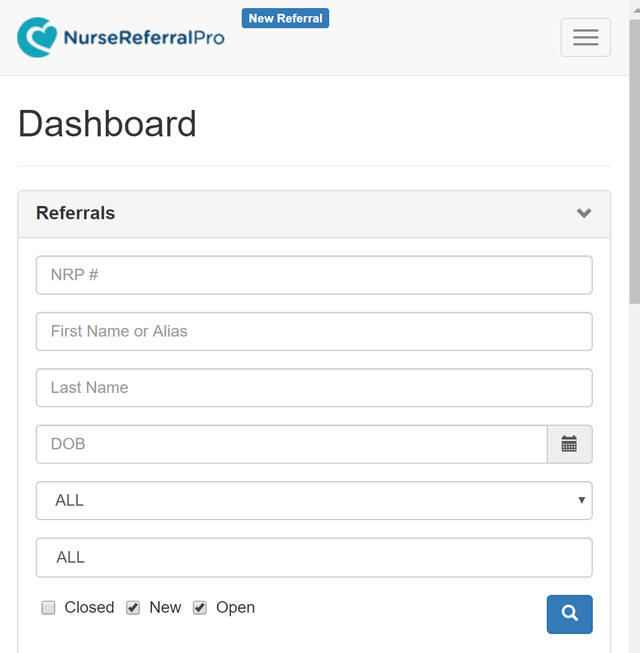 We just recently added this simple, yet very helpful feature to NurseReferralPro. Client aliases. People have nicknames, preferred names and now you can add them and search by these names separate than their given name. Bub, Bubba, Cherry, CoCo. You save the alias, you can search for it. Shown above is a screenshot of the dashboard on a mobile device that shows how you can enter either the person's first name or alias. Super simple and super clean looking. Now hunting around a cluttered user interface to drive you crazy every time you use the system. This is what the client details section looks like with some alias records added. As you can see, I'm a fan of Roger Federer ;-). We are constantly updating and improving NurseReferralPro based on our users feedback to help make their charting easier and less obtrusive. What do you think? Share with me your feedback on this feature and any other features you would find useful.